This mod is a first one, that brings real satelite navigation in SA. Mod can navigate you straight to target marker position, including leading to highways. 1.Extract files from archive to game directory. 2.Open gps.ini from CLEO folder and configure mod settings as you want (more information about options in gps.ini file). 3. [optional] Download voices and extract them to game directory. 4. [optional, but recommended] Download latest routes.dat build and extract it to game directory. •Press F12 in vehicle after placing target marker on map to enable GPS. Note that you might have to press that button for about 0.5s. 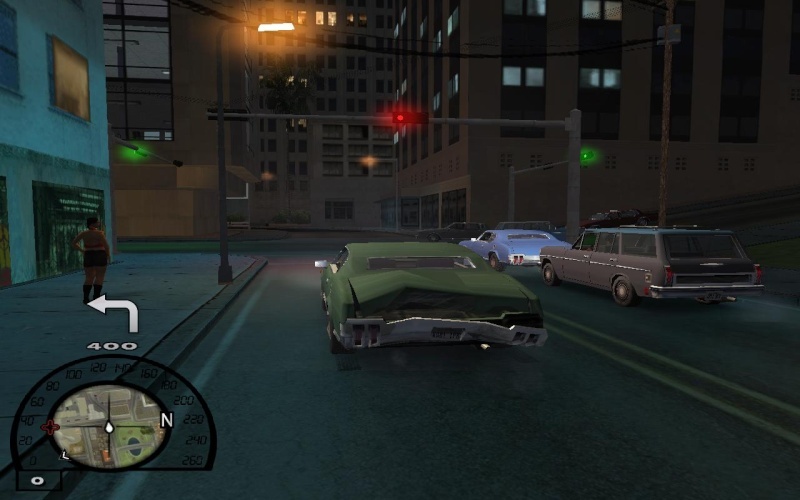 •Pressing F12 again or getting out of the vehicle will disable mod. •Sometimes GPS leads are inaccurate (routes.dat updates should solve some of that problems, so please check regularly for updates). •[only for CLEO3] Voices sometimes gets stuck (enabling and disabling game menu solves it) and they're played unsmooth. 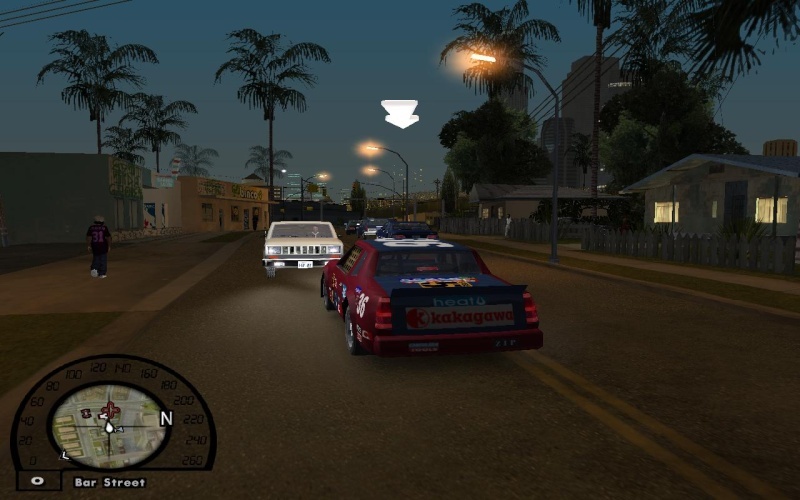 •[only for slow PC's] Voices gets bugged in SA-MP (if you have Dual or Quad Core CPU, then setting gta_sa.exe process to all CPU's should help, it's SA-MP bug).